Hello! My name is Sarah Jo, and I am a certified birth and postpartum doula, as well as a certified breastfeeding counselor, serving Mt. Juliet, Tennessee and the immediate surrounding areas. I am passionate about mothers, babies, and family. I also have a deep desire to empower women through positive experiences of pregnancy, labor, child birth, and the postpartum period. I was born and raised in Iowa, where I graduated from a small private school called Coe College with my bachelor’s degree in athletic training. I then moved to Arizona and attended A.T. Still University to obtain my Doctorate of Physical Therapy. I began my career specializing in geriatric rehab. Also, while in Arizona, I met the love of my life and got married. I soon became pregnant, and though I was truly passionate about physical therapy, I never could have imagined how becoming a mother would change me to the core. After my beautiful daughter was born, I went back to work as a physical therapist until she was 6 months old. When we decided to move to Tennessee, my husband’s home, I decided I wanted to stay home to raise my daughter. Less than two years later, we had added a son to our family. When my son was no longer an infant, I considered going back to work part-time as a physical therapist. However, after some soul searching and honest reflection, I realized that my passions had shifted. 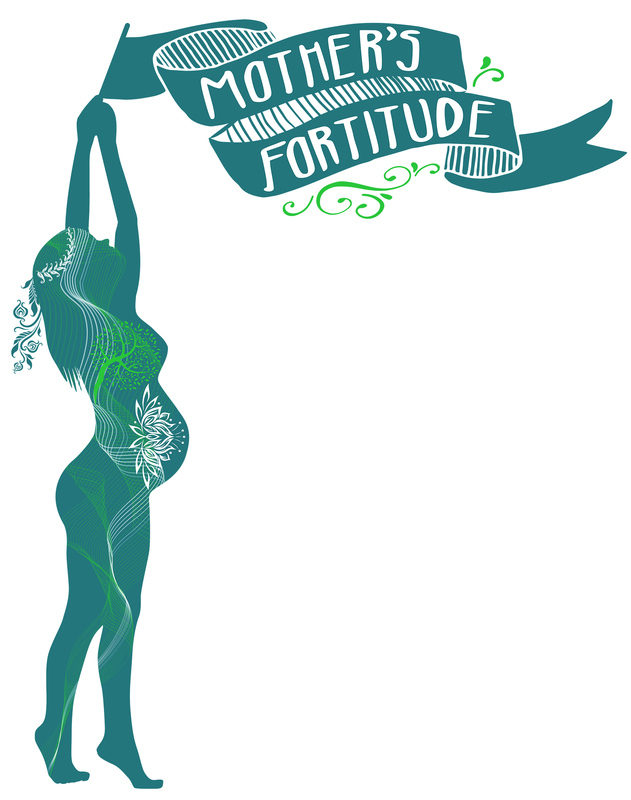 Since becoming a mother myself, I had become fascinated with pregnancy, childbirth, motherhood, and breastfeeding. It was clear that if I wanted true fulfillment from my work, my focus needed to shift. So I began my journey to become a certified doula and to spend my life empowering women and mothers with non-judgmental, hands-on, practical support during a precious and vulnerable time of life.